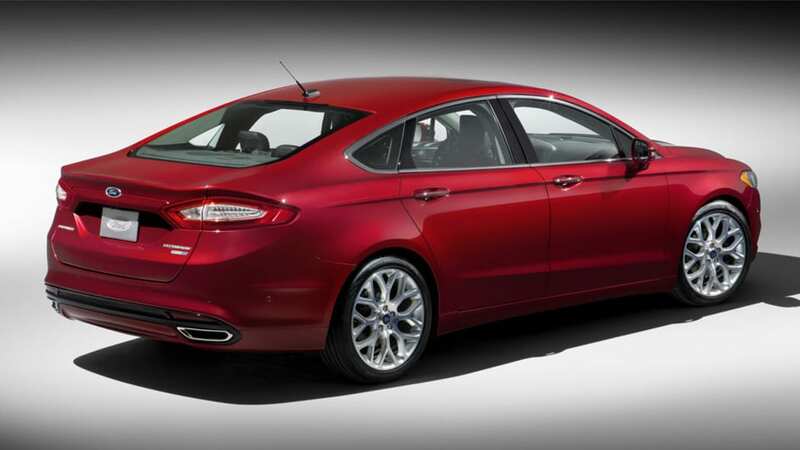 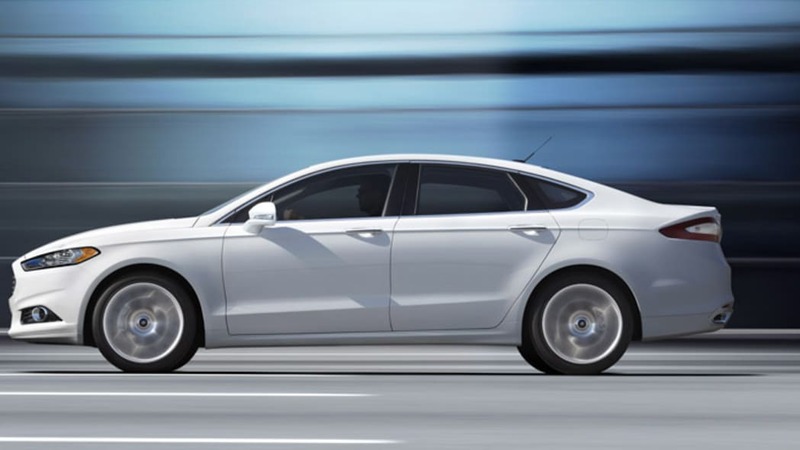 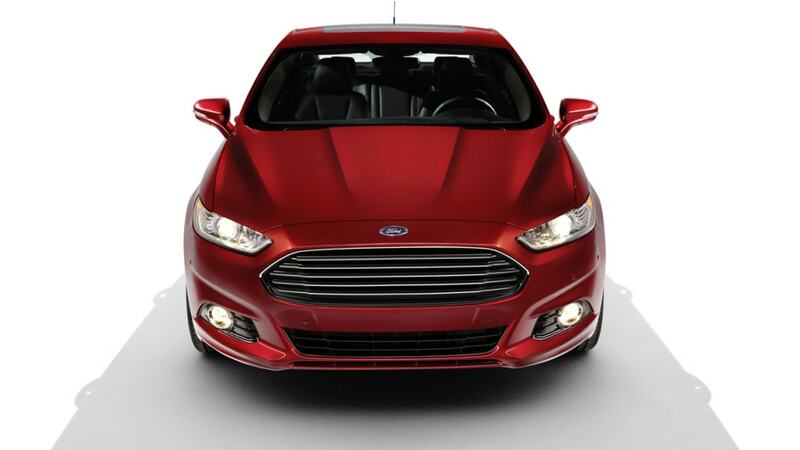 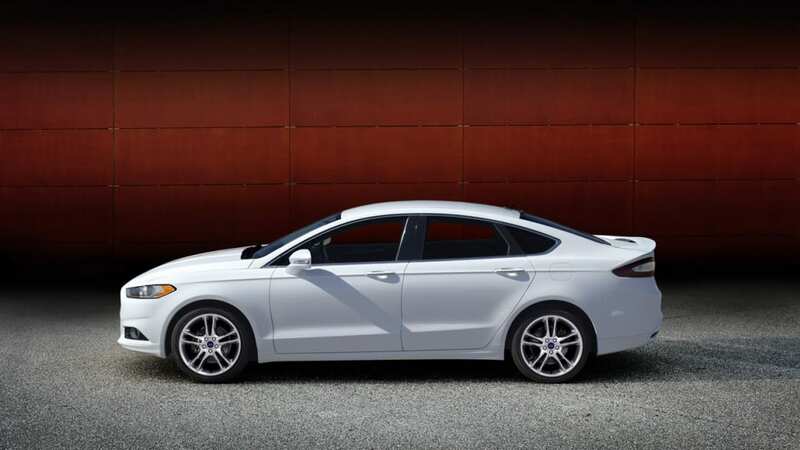 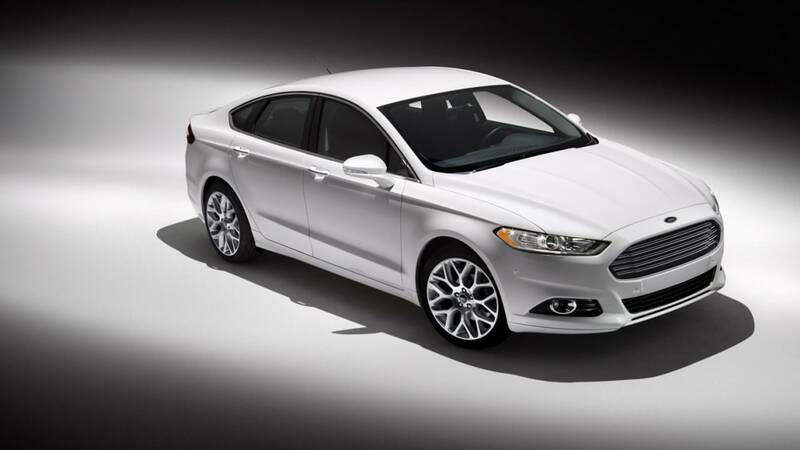 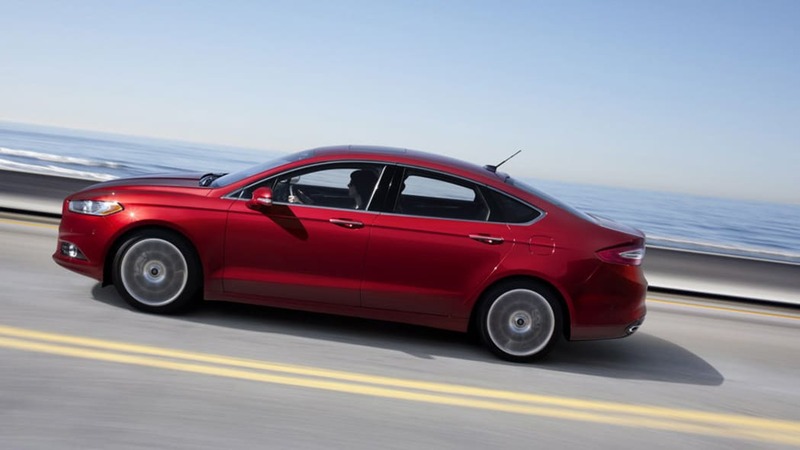 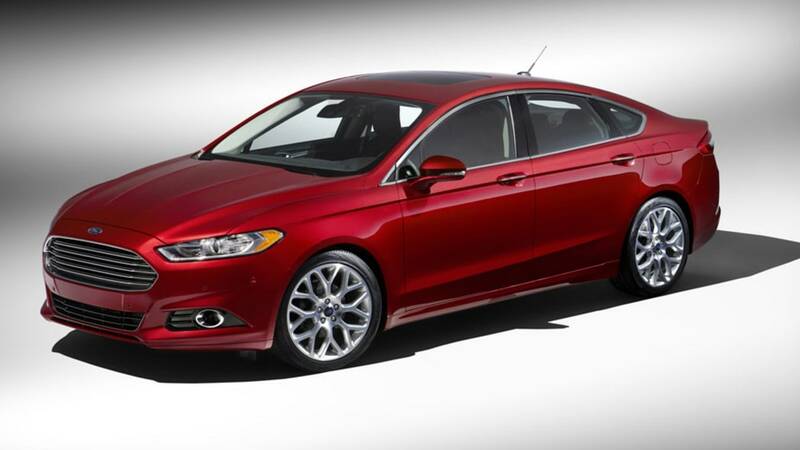 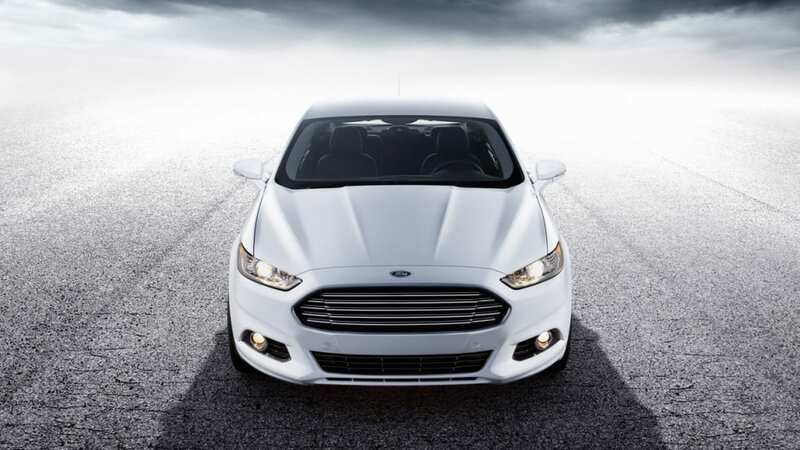 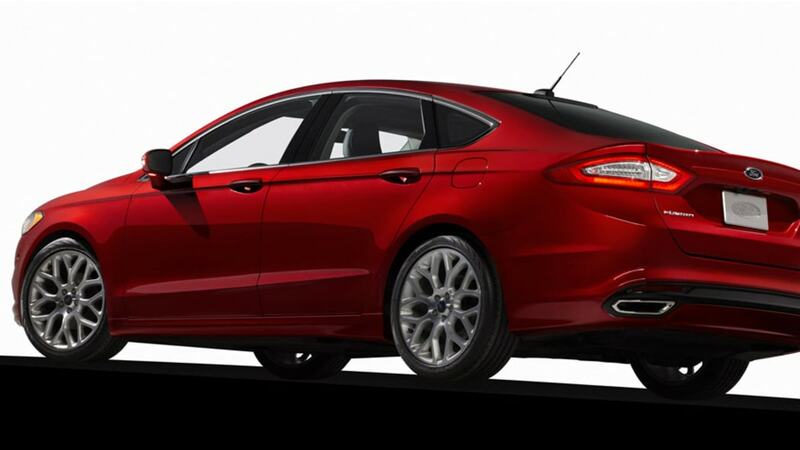 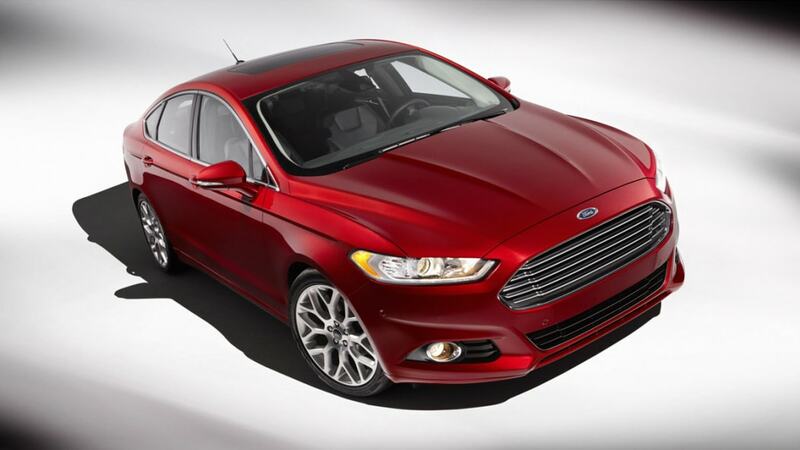 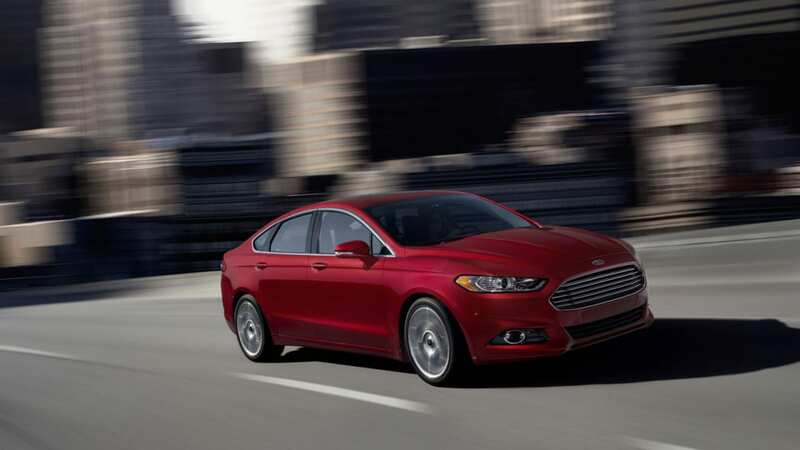 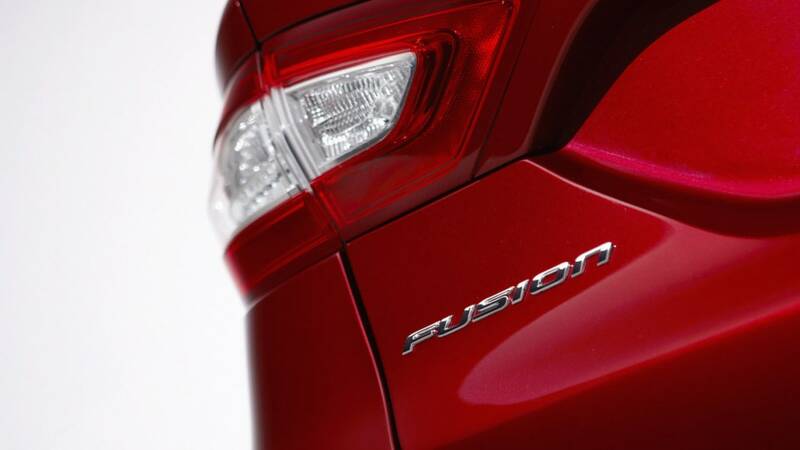 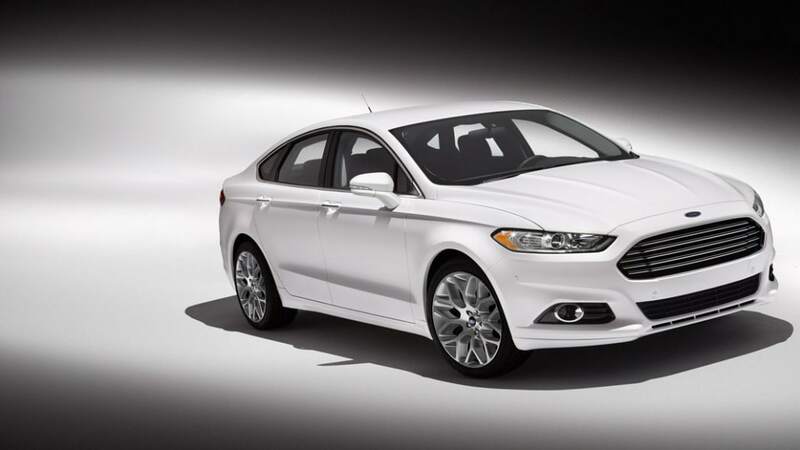 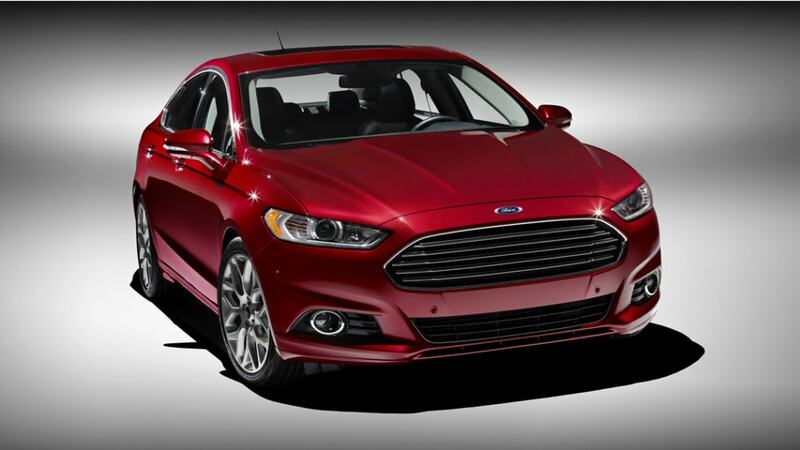 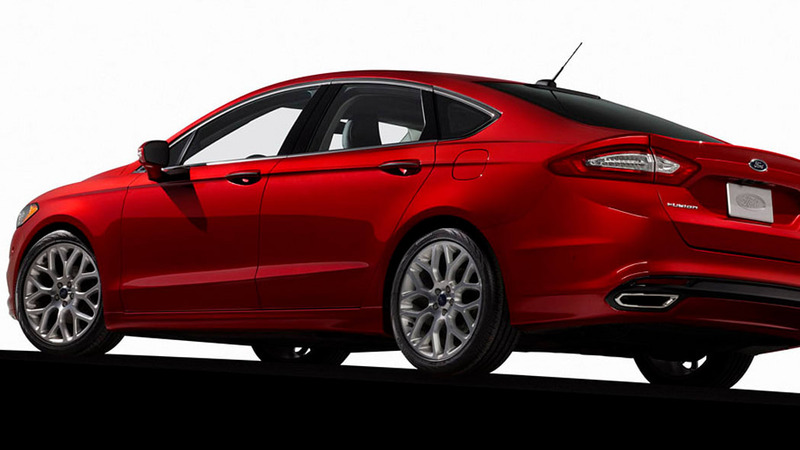 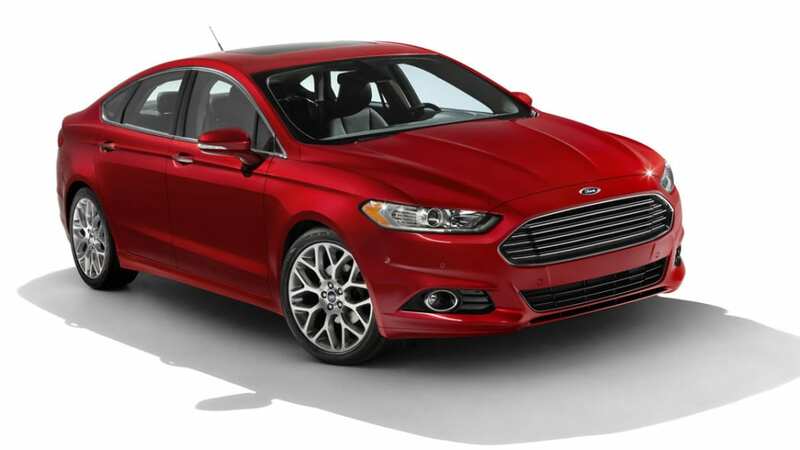 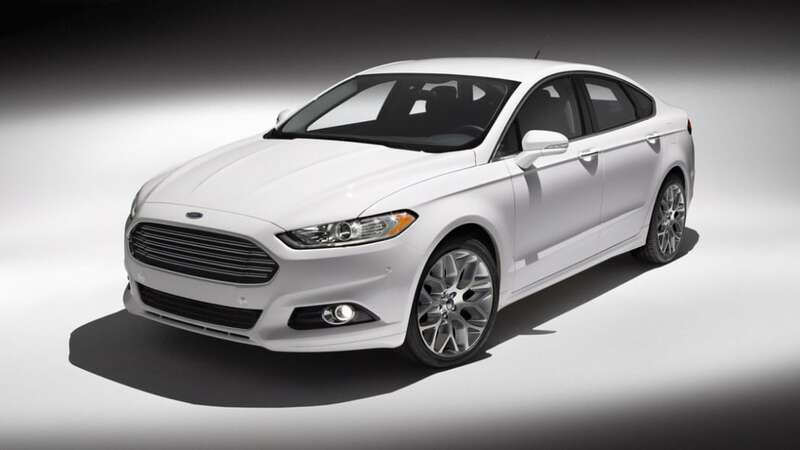 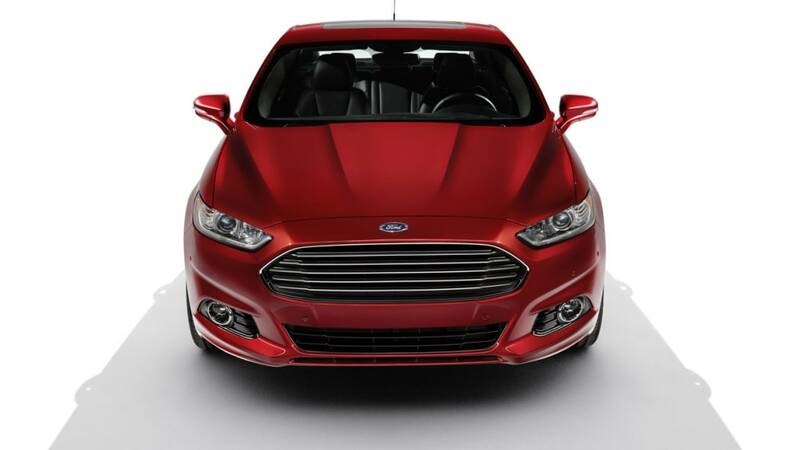 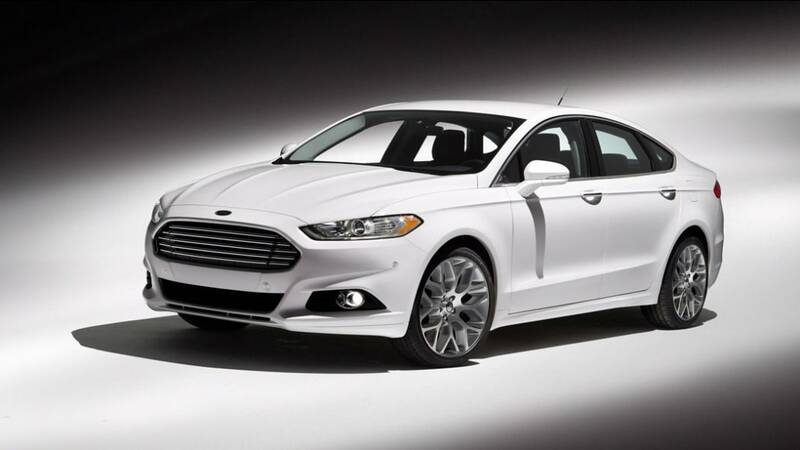 Ford must be expecting the 2013 Fusion to be a hit when it arrives in showrooms this fall. As a way to make sure that demand won't outstrip production, Ford is investing $1.3 billion in its Hermosillo Stamping and Assembly facility. 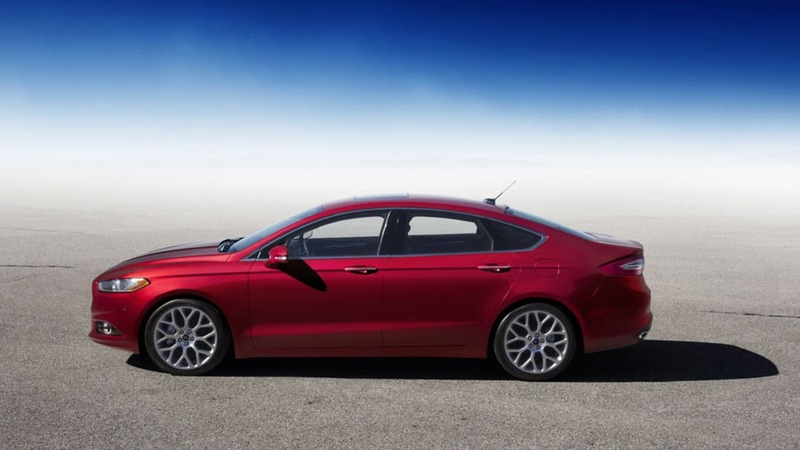 Hermosillo currently employs over 3,300 workers, and as part of its investment, Ford will be adding 1,000 new jobs in order to handle production of the 2013 Fusion and its Lincoln MKZ twin. 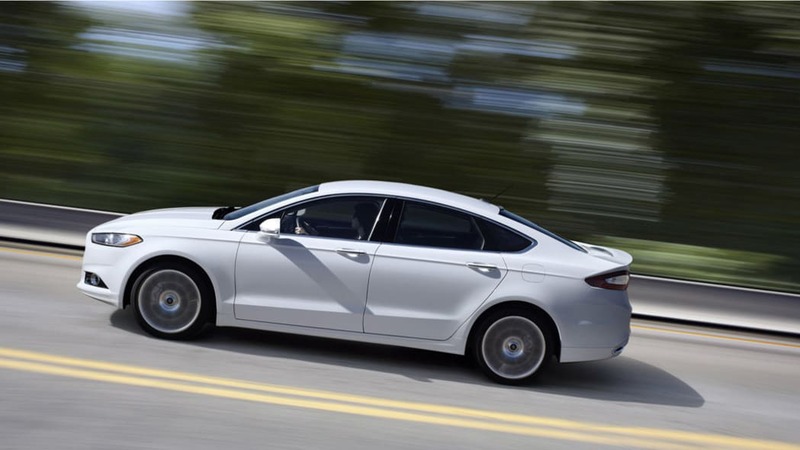 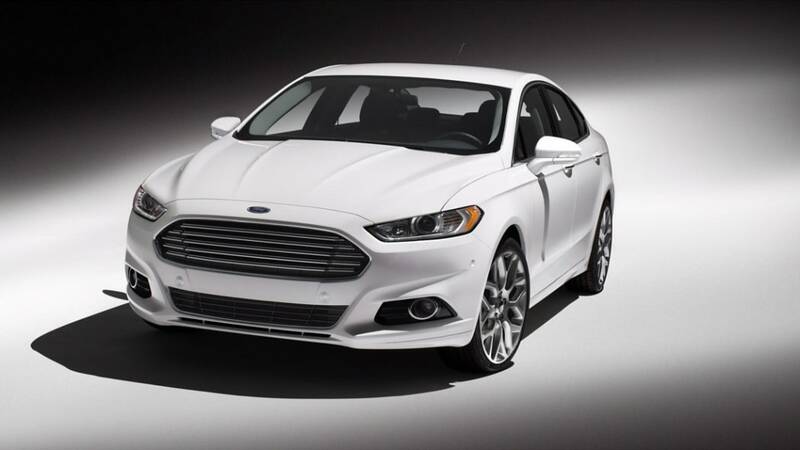 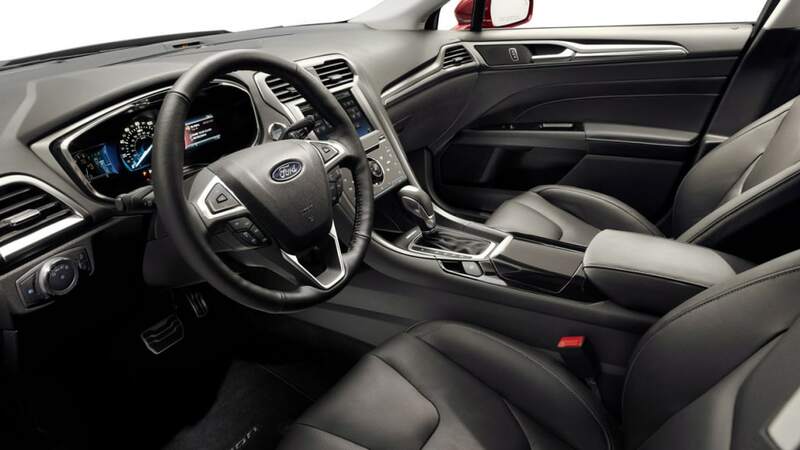 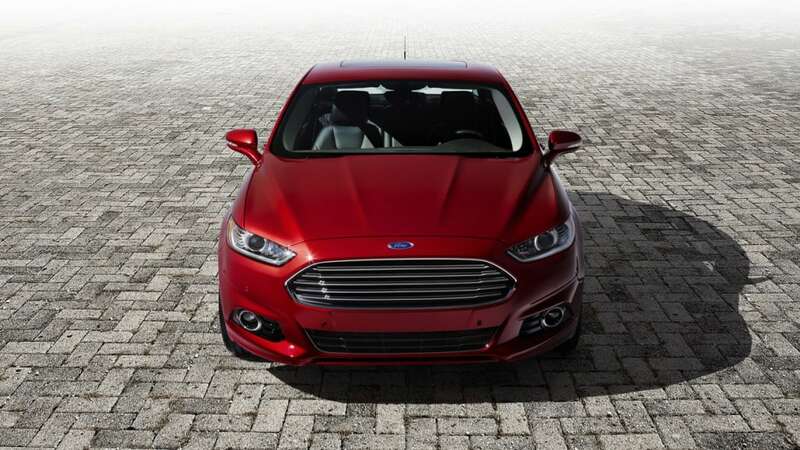 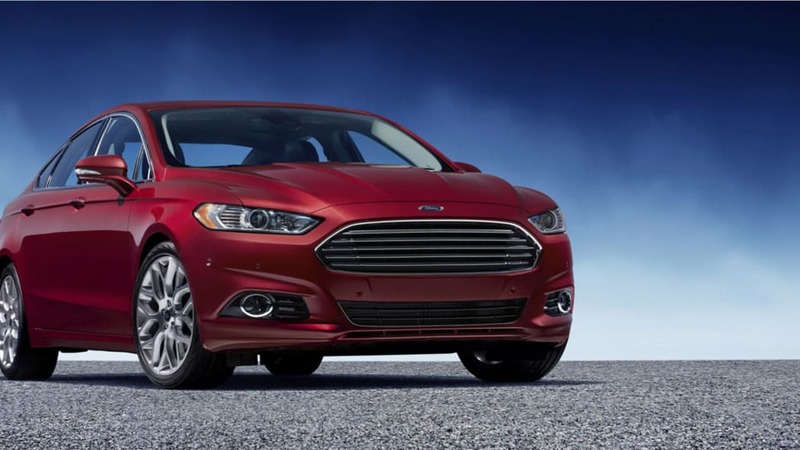 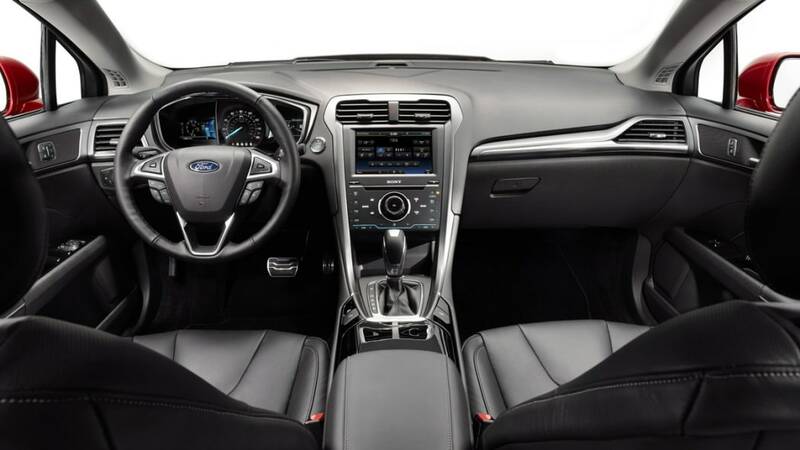 The Fusion, with its wide range of powertrains and exceptional fuel economy, has mainstream sedan-watchers eager for seat time, and the Lincoln MKZ will be a direct beneficiary of the work done on the Fusion. 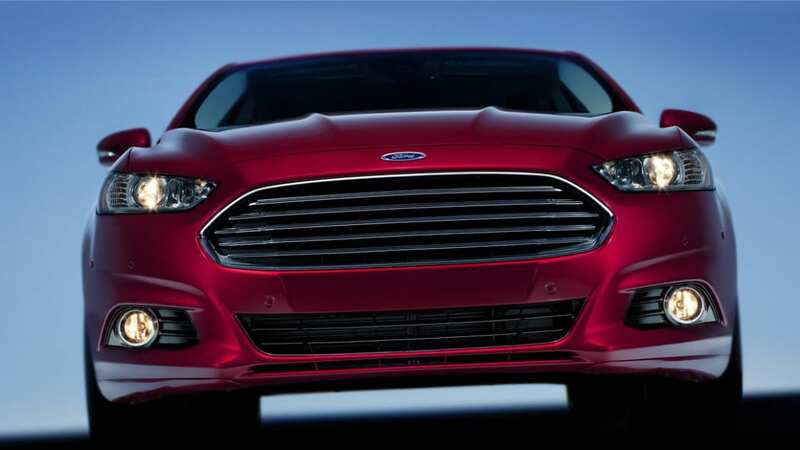 Ford isn't saying what its production capacity will be rising to after the upgrades are completed, but the company clearly wants to have enough available for every interested buyer. 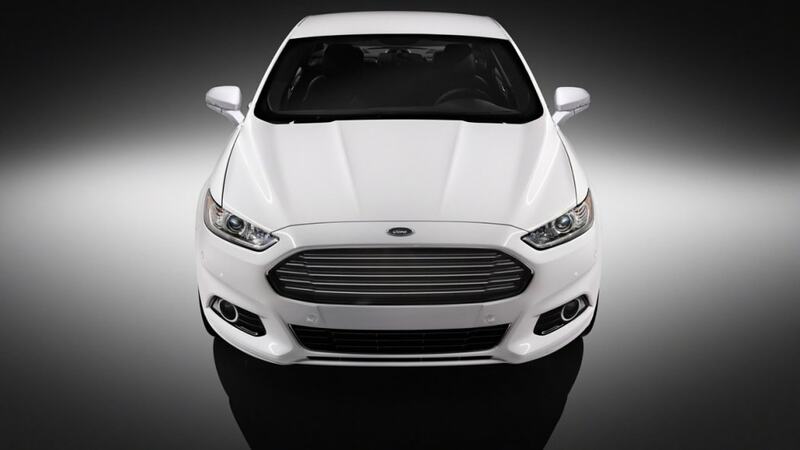 Scroll down for the official press release. 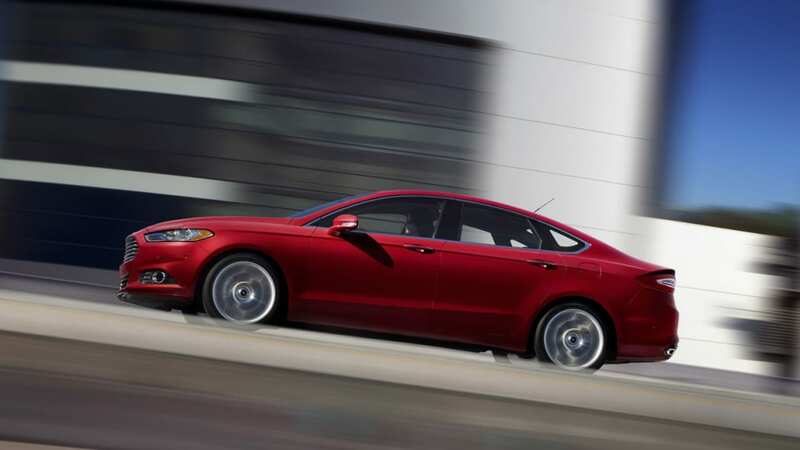 MEXICO CITY, March 30, 2012 – Ford today announced a $1.3 billion (USD) investment in its Hermosillo Stamping and Assembly Plant, creating 1,000 jobs locally and all-new Ford Fusion and Lincoln MKZ lineups for a growing number of North American customers buying midsize sedans. 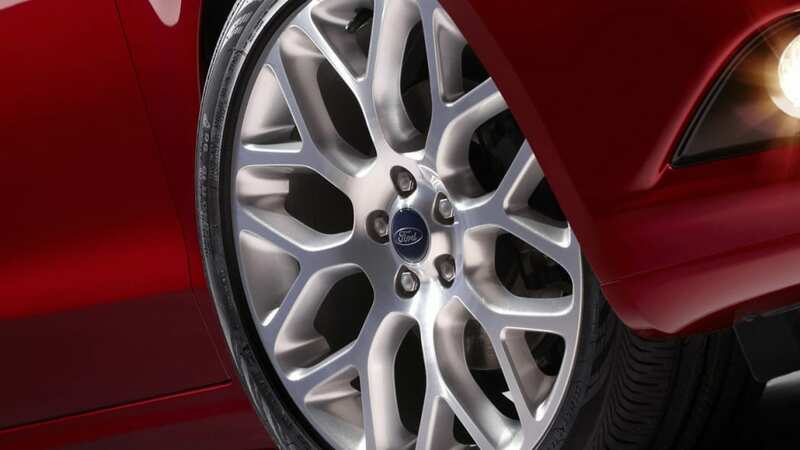 "Ford is making a significant investment in this facility and a significant commitment to the employees here while also transforming our vehicle lineup for customers throughout North America," said Mark Fields, president of The Americas at an announcement today with key government officials including President of Mexico Felipe Calderón Hinojosa. 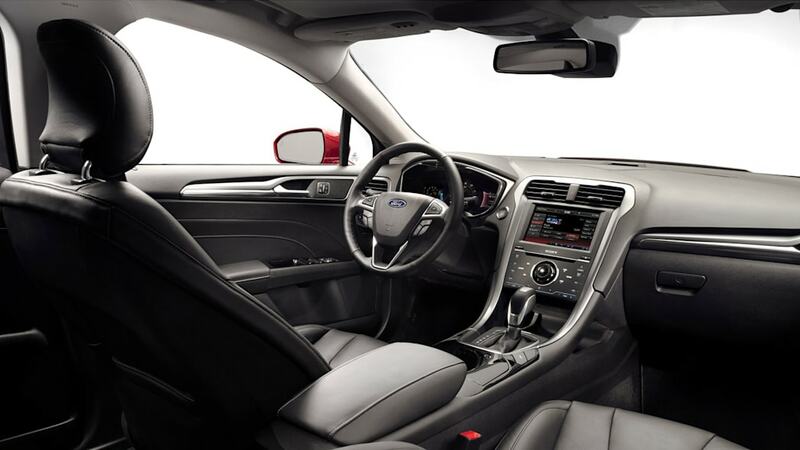 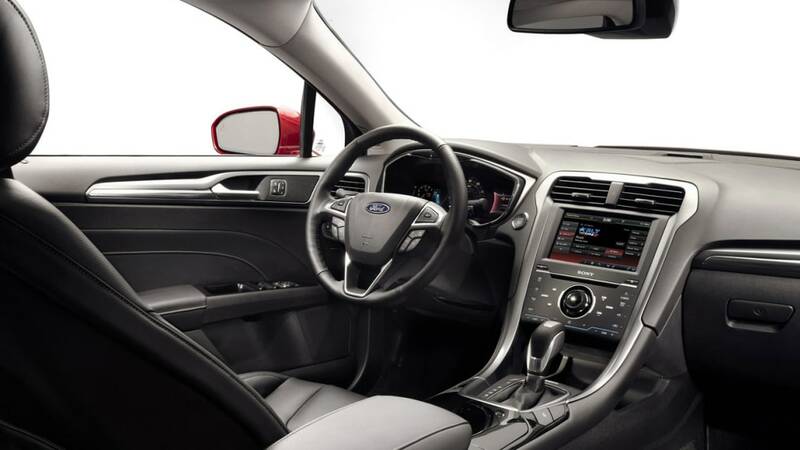 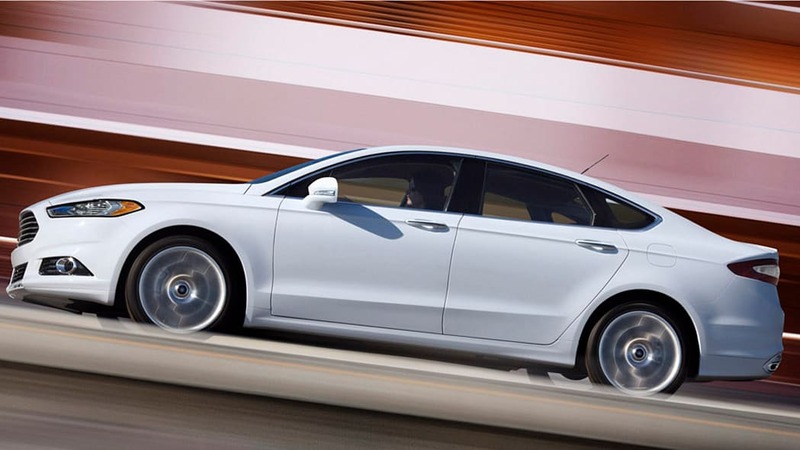 "The midsize sedan market is significant, growing and one of the most competitive in the industry. 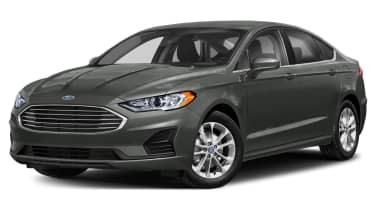 With our all-new Fusion and Lincoln MKZ lineups, we have the fuel economy, quality, technology and vehicle choices to win customers like never before." 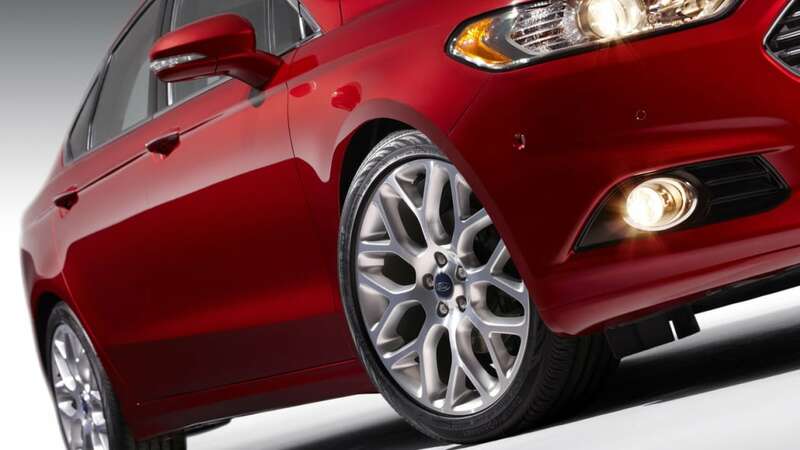 Ford's investment is helping transform the stamping and assembly plant, known for its high-quality production, bringing 1,000 new direct jobs in the state of Sonora. 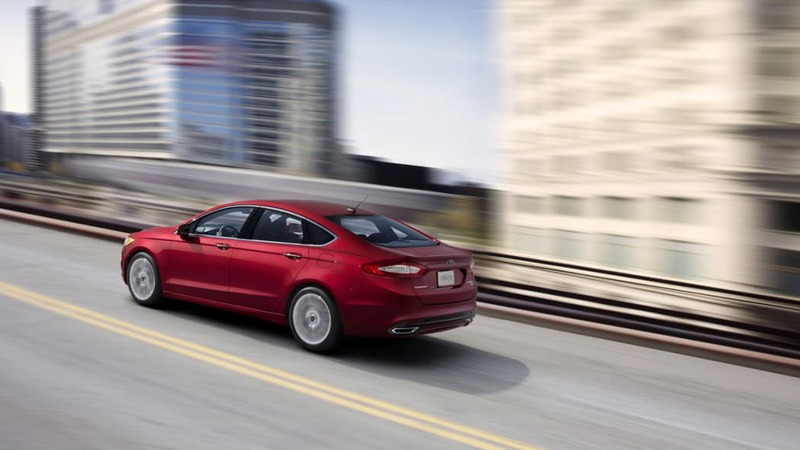 "Working together with national and state government officials, Ford has been able to make our vision a reality, helping deliver new jobs and even greater levels of competitiveness for the company," said Gabriel López, chief executive officer and general director Ford of Mexico. 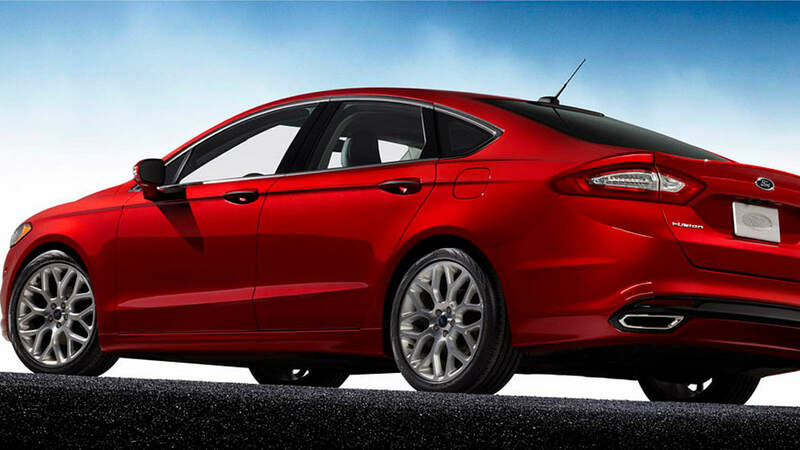 Ford's latest investment caps 87years of manufacturing in Mexico and is in addition to $3 billion invested in Mexico during the past decade. 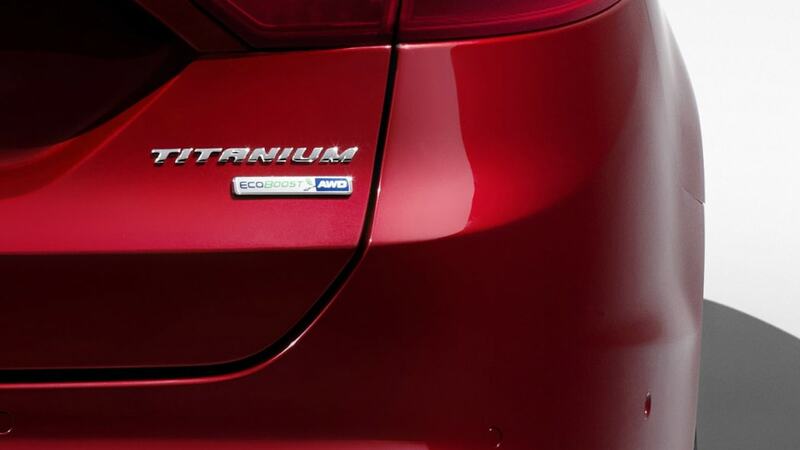 In addition to Fusion, which has been built in Hermosillo since 2005 and sold more than 1.1 million models, Ford started building Fiestas at its Cuautitlán plant in 2008. The company also builds diesel engines for small and medium trucks in Chihuahua as well as transmissions through a joint venture with Getrag (GTF). 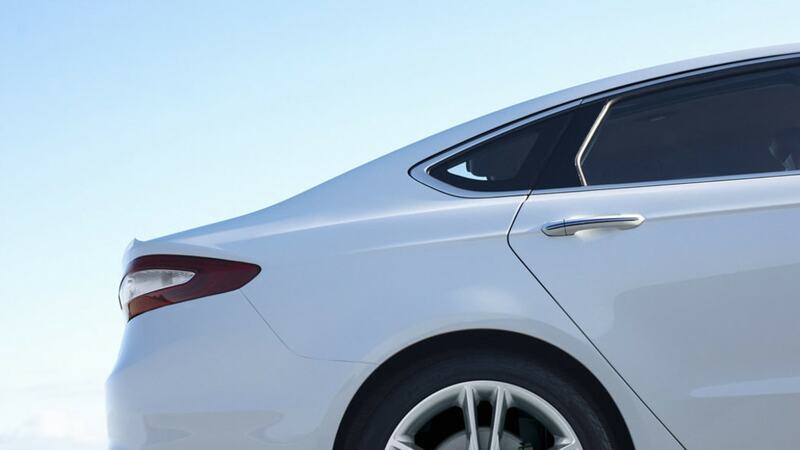 Fusion also offers an unprecedented portfolio of driver assistance and convenience technologies to help drivers maintain proper lane position, adjust vehicle speed to changing traffic conditions, identify suitable parking spaces and help park, even aiding drivers backing out of parking space where visibility is obstructed. 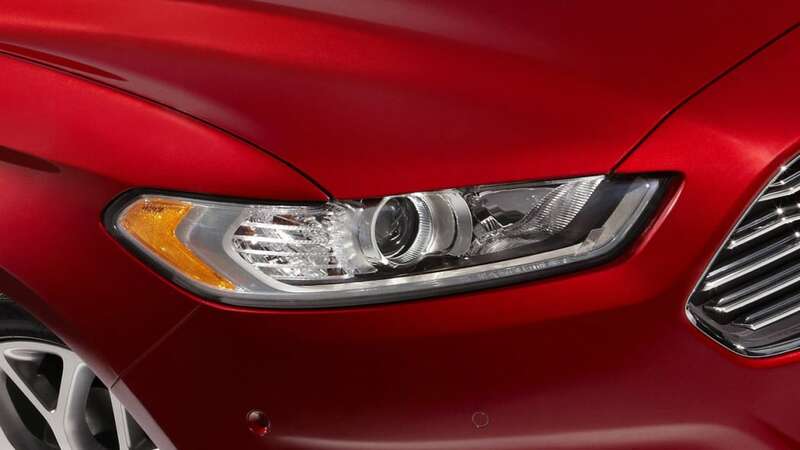 The all-new Lincoln MKZ marks an important milestone in Lincoln's reinvention and is one of seven new or significantly upgraded products by 2015.